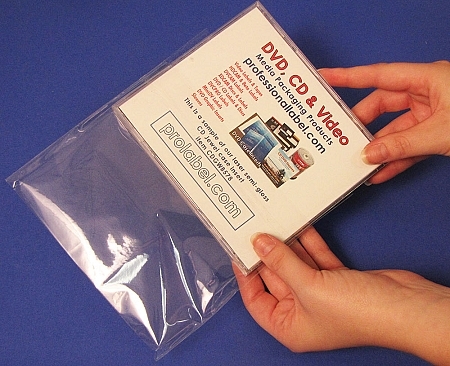 CD Standard Size 10.4mm Jewel Case Shrink Wrap Bags - "Peal & Seal OPP Bags"
CD Jewel Case Peel & Seal OPP Bags. No heat gun or special equipment needed. 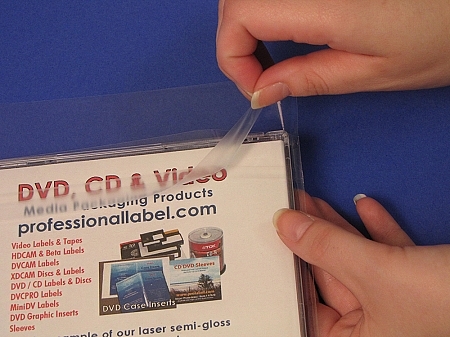 Just slide your standard size CD Jewel case in, seal with the self-adhesive strip and your'e done! The plastic bag is crystal clear and lets your case photo or graphic show through. 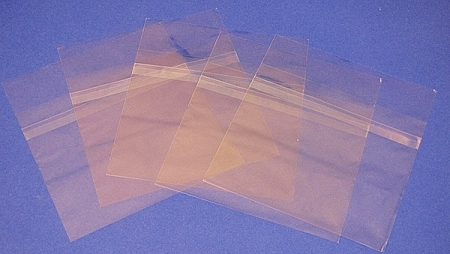 Pack of 100 CD Jewel case OPP bags for standard Jewel cases.